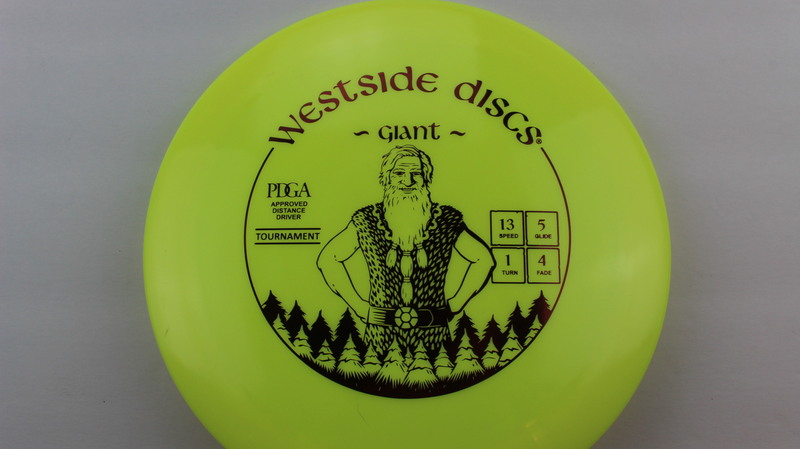 Giant – This disc is definitely on the more Overstable side. 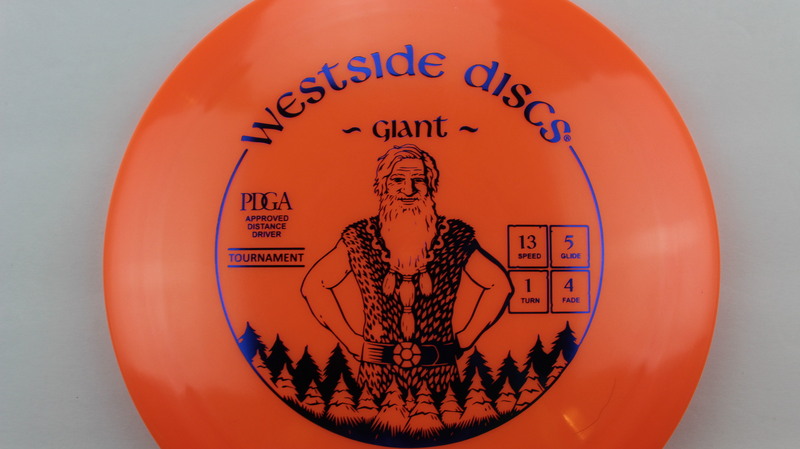 Anytime you see a positive number for the Turn flight number rating, you know the disc is going to be Overstable! 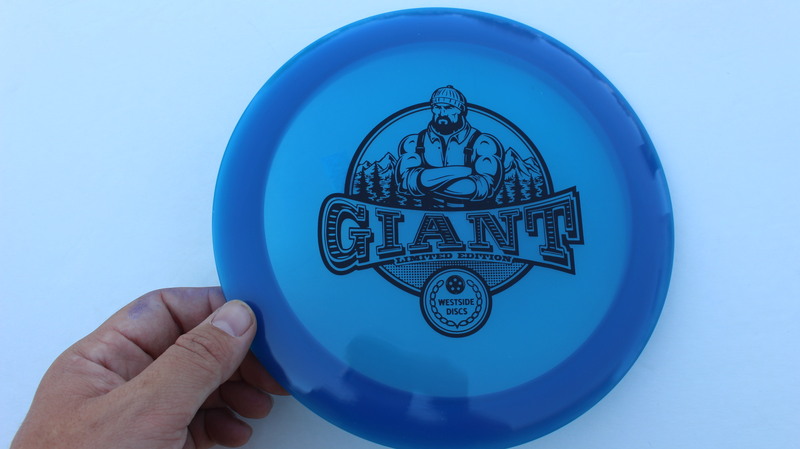 The Giant has a very comfortable grip, especially for a 13 speed. 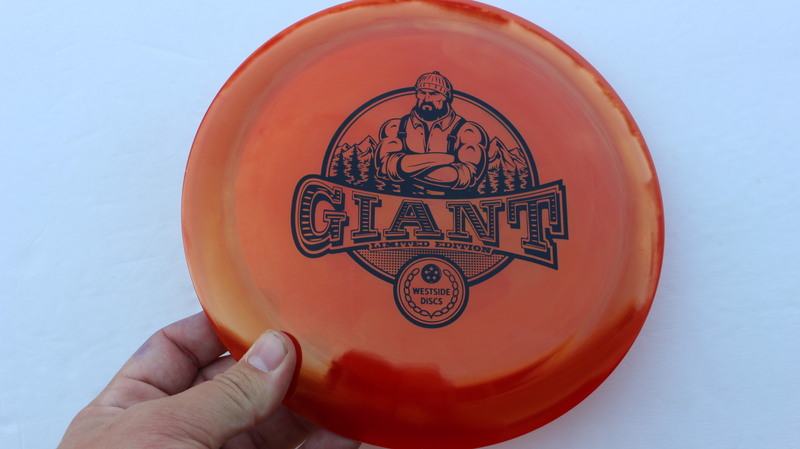 Throw into the headwinds with no concern if a Giant is in your hand! 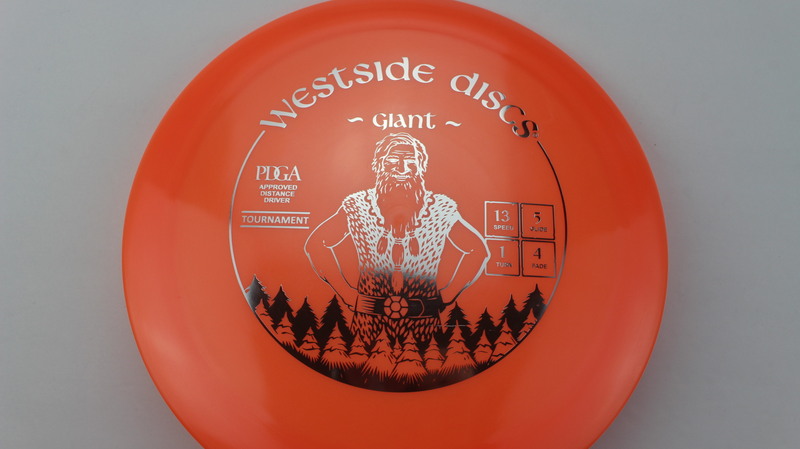 Orange Tournament Silver 173g Somewhat Domey Neutral Stiffness $16.51 Just 1 left! Yellow VIP Air Blue 159g Pretty Flat Neutral Stiffness $14.68 Just 1 left! 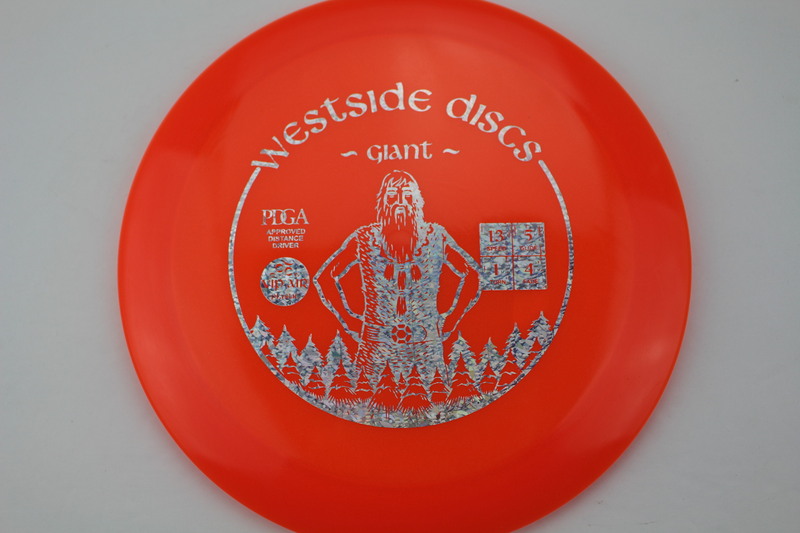 Orange VIP Air Silver Fracture 158g Pretty Flat Neutral Stiffness $14.68 Just 1 left! 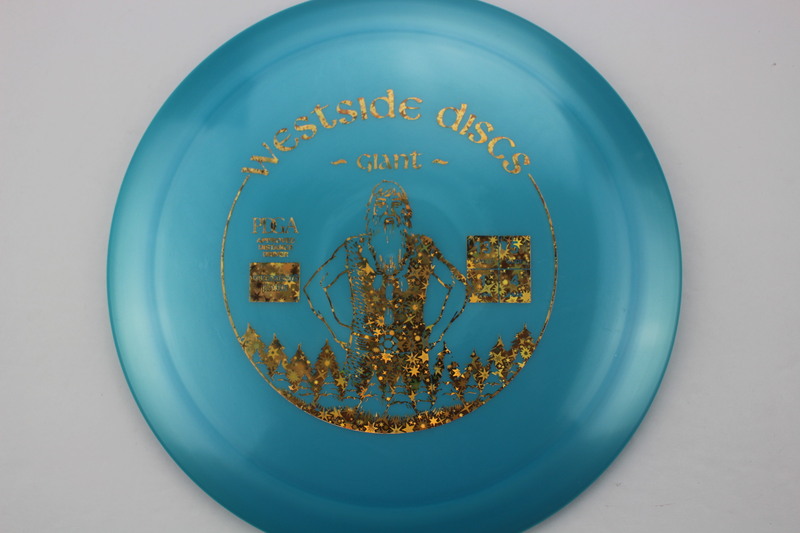 Blue Tournament Gold Stars 169g Somewhat Flat Neutral Stiffness $16.51 Just 1 left! 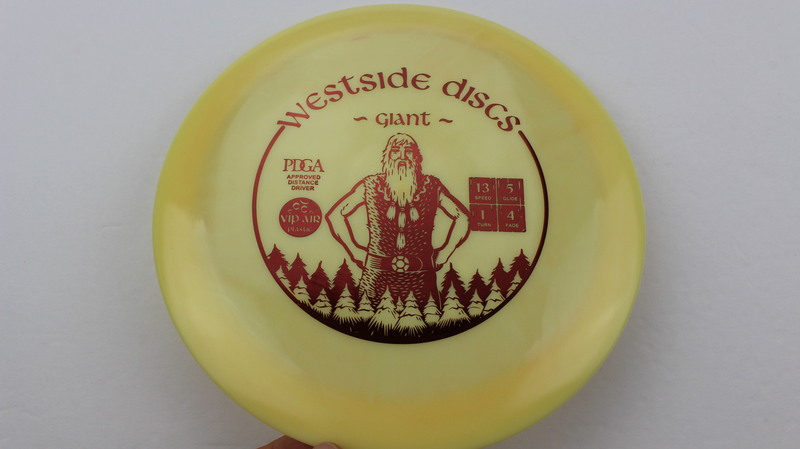 Yellow Tournament Bronze 173g Somewhat Domey Neutral Stiffness $16.51 Just 1 left! 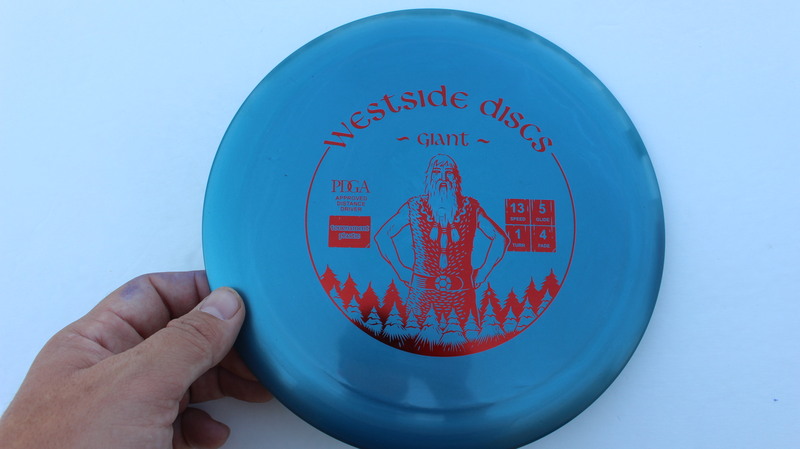 Blue Tournament Silver 173g Somewhat Domey Neutral Stiffness $16.51 Just 1 left! 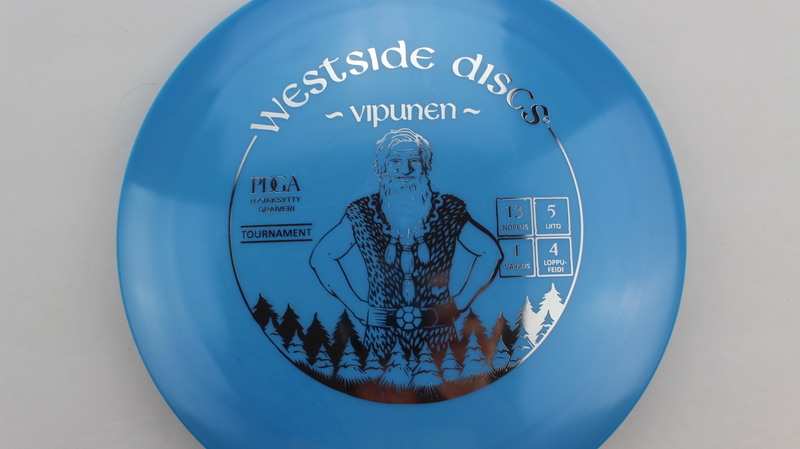 Blue Tournament Silver 174g Somewhat Domey Neutral Stiffness $16.51 Just 1 left! 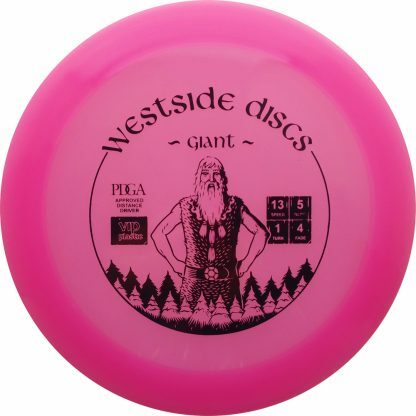 Pink VIP Gold 173g Pretty Flat Neutral Stiffness $14.68 Just 1 left! 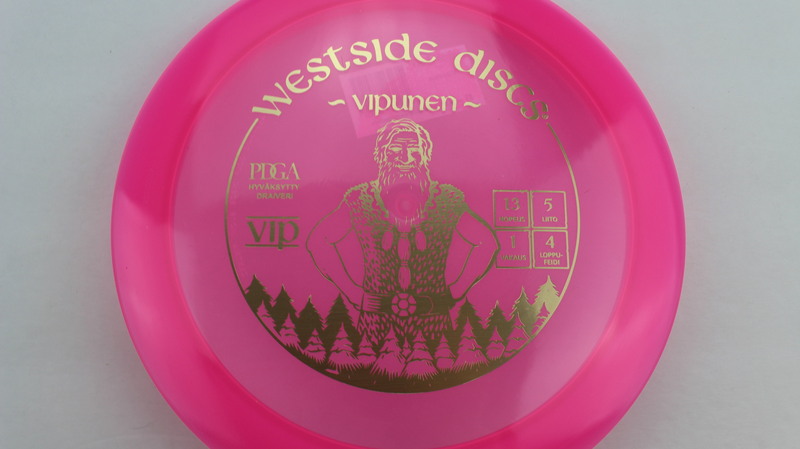 Pink VIP Gold 174g Pretty Flat Neutral Stiffness $14.68 Just 1 left! 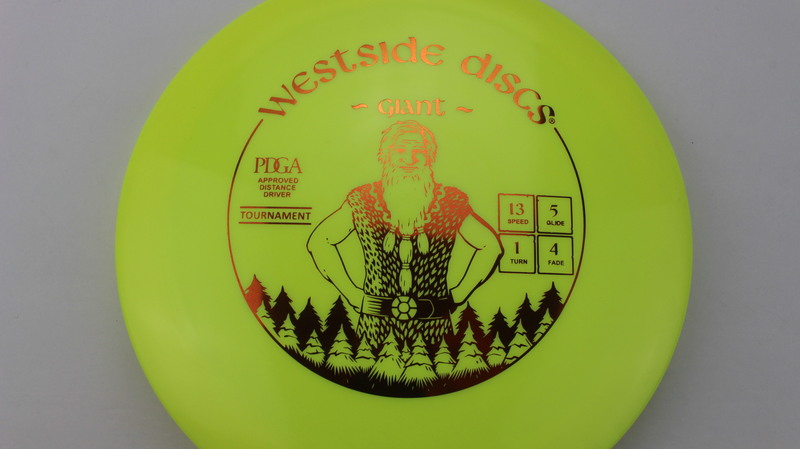 Yellow/Green Tournament Red 175g Neutral Flatness Neutral Stiffness $16.51 Just 1 left! 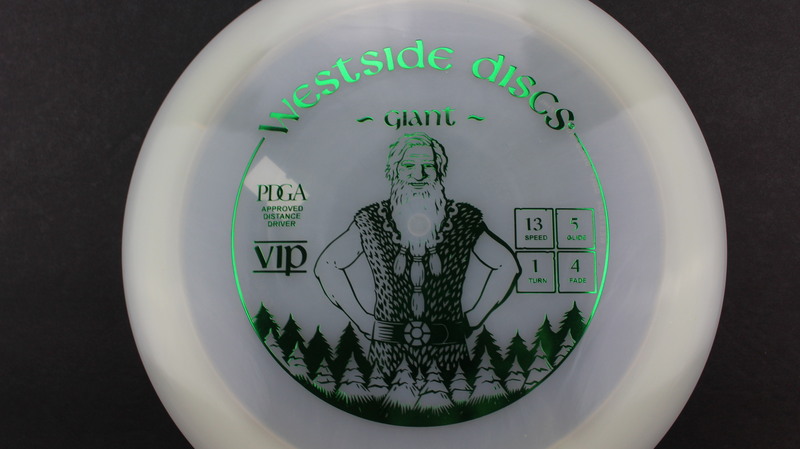 White VIP Green 174g Neutral Flatness Neutral Stiffness $14.68 Just 1 left! 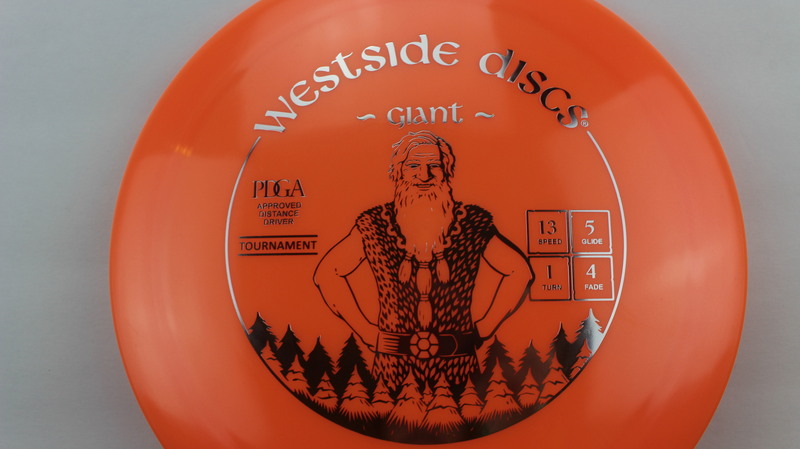 Orange Tournament Silver 174g Neutral Flatness Neutral Stiffness $16.51 Just 1 left! 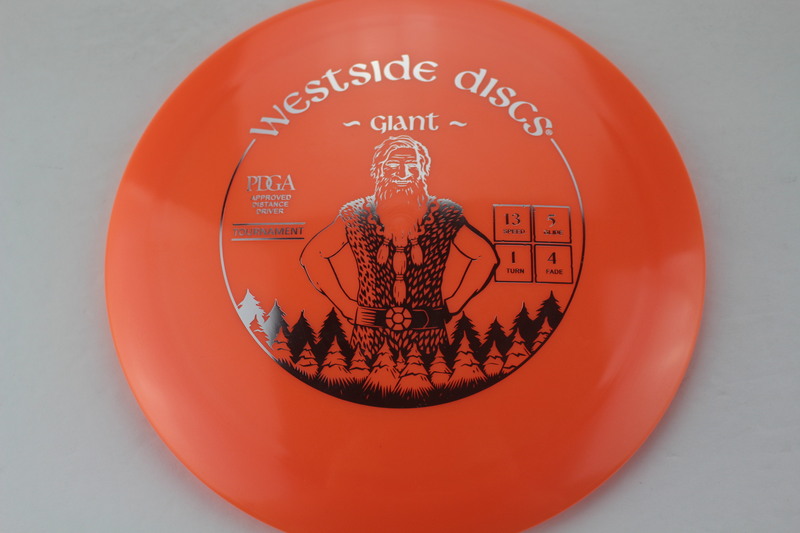 Orange Tournament Blue 171g Neutral Flatness Neutral Stiffness $16.51 Just 1 left! 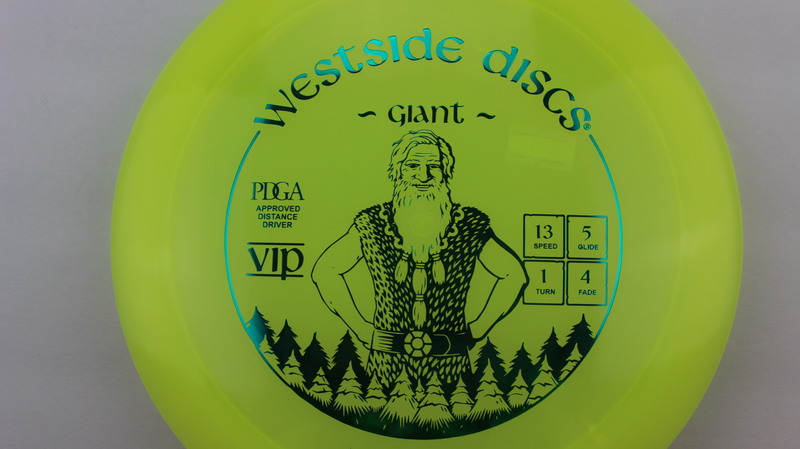 Yellow/Green VIP Teal 174g Neutral Flatness Somewhat Stiff $14.68 Just 1 left! 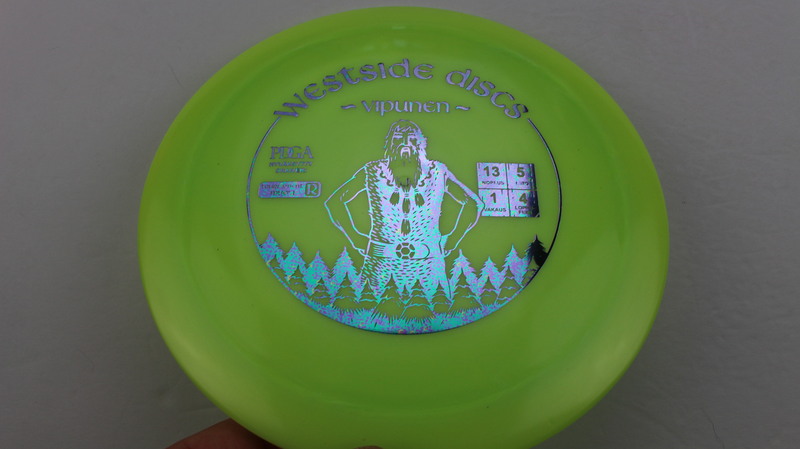 Yellow/Green Tournament Recycled Oil Slick 170g Somewhat Flat Neutral Stiffness $12.84 Just 1 left! 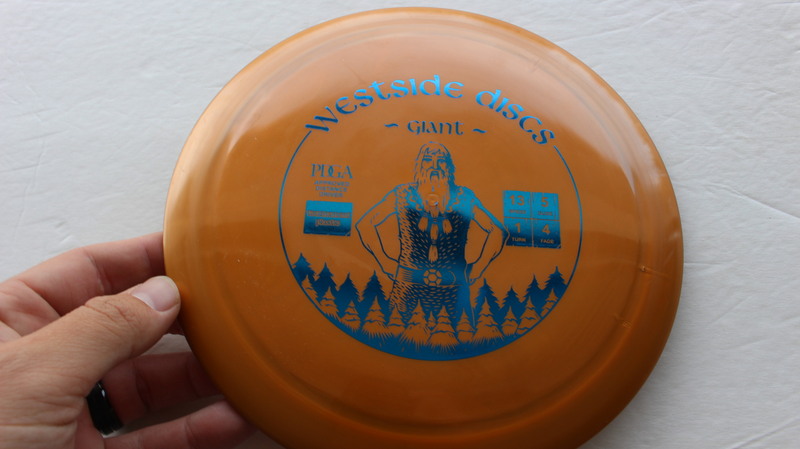 Light Orange VIP Air Bronze 157g Pretty Flat Somewhat Gummy $14.68 Just 1 left! 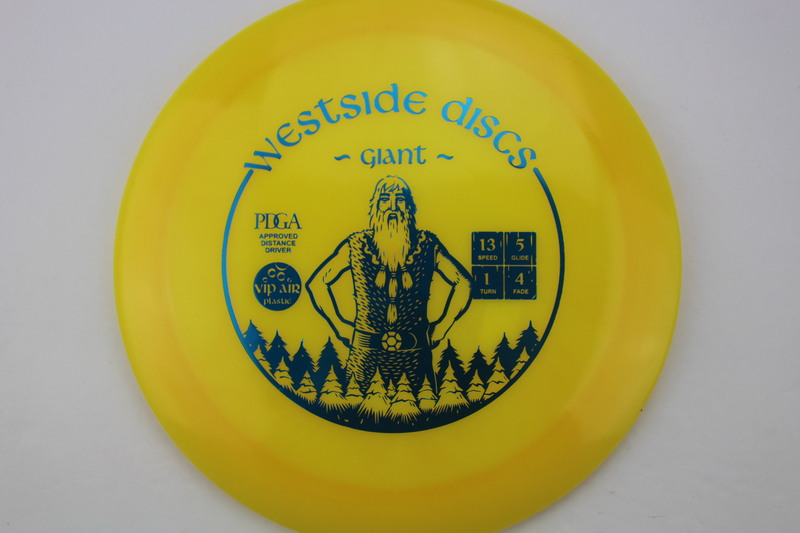 Gold Tournament Blue 170g Pretty Flat Neutral Stiffness $16.51 Just 1 left! 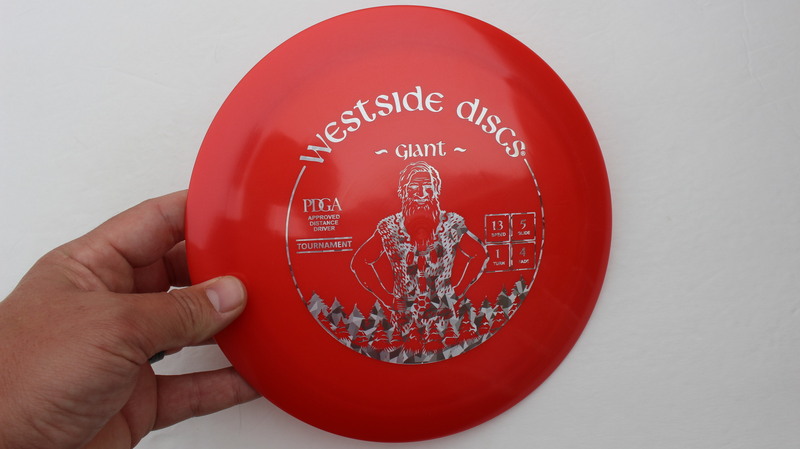 Gunmetal Tournament Red 170g Pretty Flat Somewhat Stiff $16.51 Just 1 left! Red VIP Black 167g Pretty Flat Neutral Stiffness $14.68 Just 1 left! 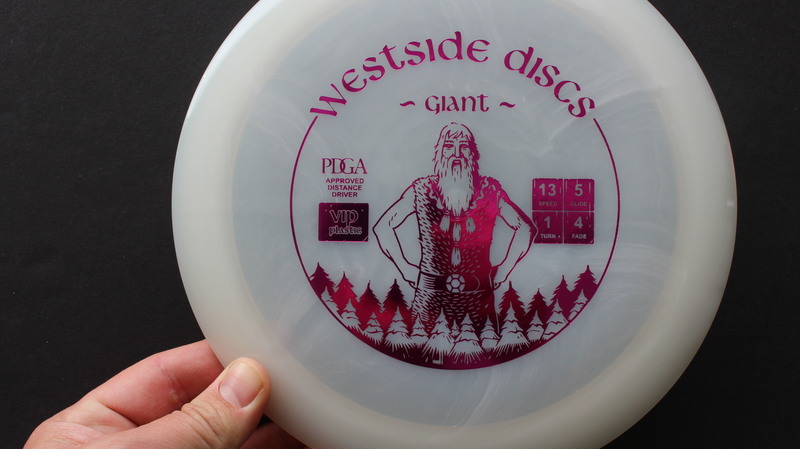 Red VIP Black 168g Pretty Flat Neutral Stiffness $14.68 Just 1 left! White VIP Pink 174g Pretty Flat Neutral Stiffness $14.68 Just 1 left! 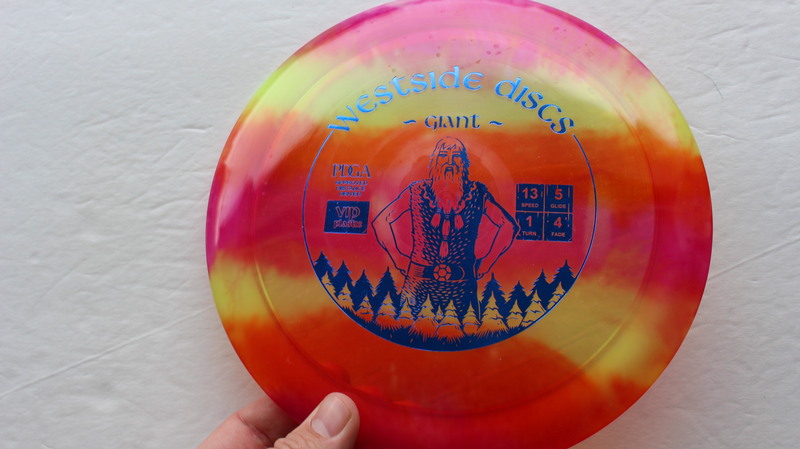 Tye Dye VIP Blue 174g Pretty Flat Neutral Stiffness $16.51 Just 1 left! Red Tournament Silver Fracture 173g Somewhat Flat Neutral Stiffness $16.51 Just 1 left!